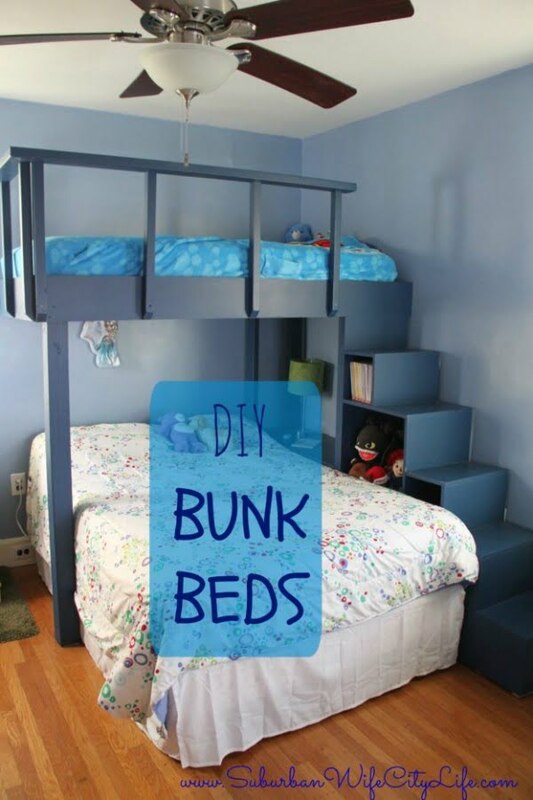 Build these easy DIY bunk beds on a tight budget (some cost as little as $50!) 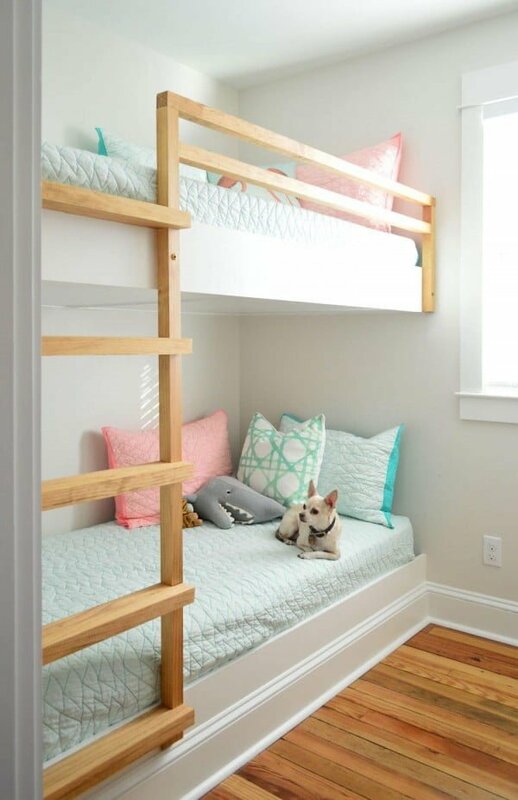 to accommodate extra sleeping space for your kids or guests. 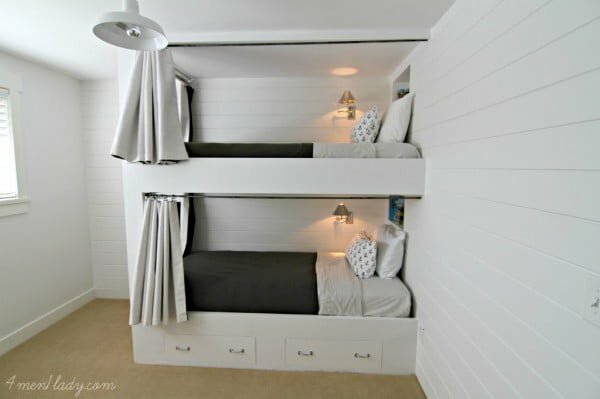 Bunk beds may not look pretty in bedroom decor (more on that later), but they are very practical. They are irreplaceable when your family is growing, but you have limited room space. Bunk beds work wonders in small guest rooms as well, to accommodate crowded sleepovers. 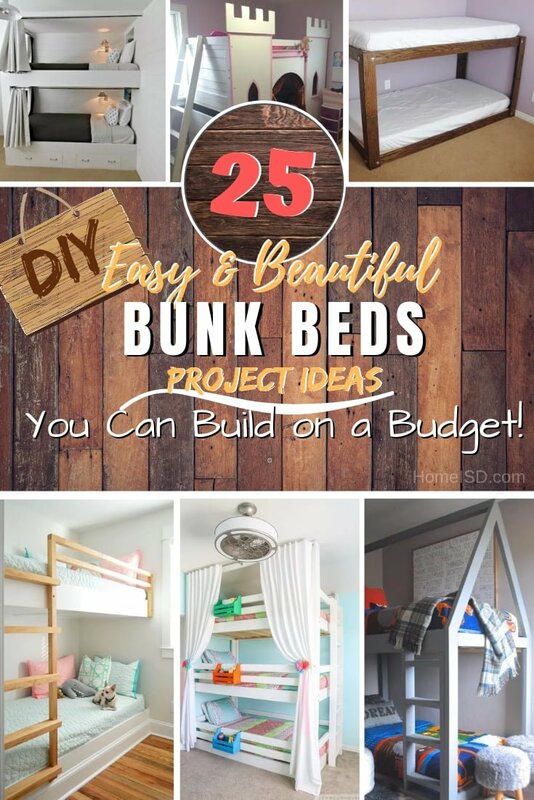 The following 25 project ideas for bunk beds make it easy to build one on a budget. And in some cases, they even look nice enough to keep your decor tidy. Check these out! 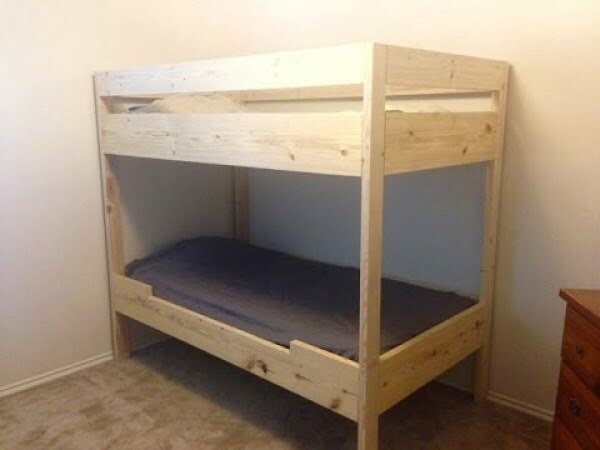 Build this great house shaped bunk bed as a straightforward home project and for under $50. To build it at home read the tutorial. These bunk beds are made from Ana White’s Simple Bed plan. The plans are tweaked a little bit to fit the project. Check out the link to see how to do it. 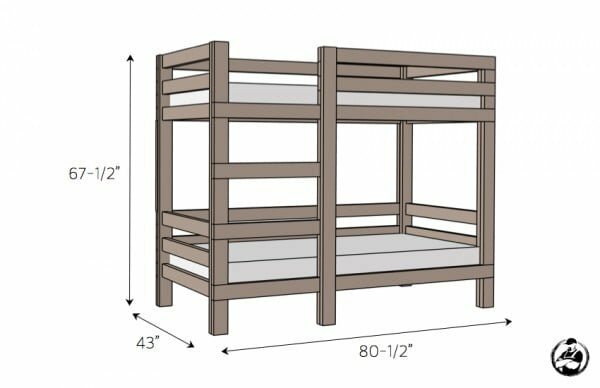 Use these free plans for triple bunk beds to build the bed the easy way. Check out the tutorial to see how to do it. This project was featured in an episode of a DIY show Knock It Off. 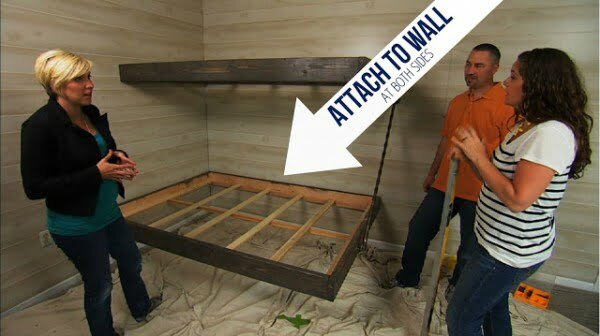 And what a fantastic floating bunk beds tutorial you can also make the easy way. Read the link to get the complete plans. 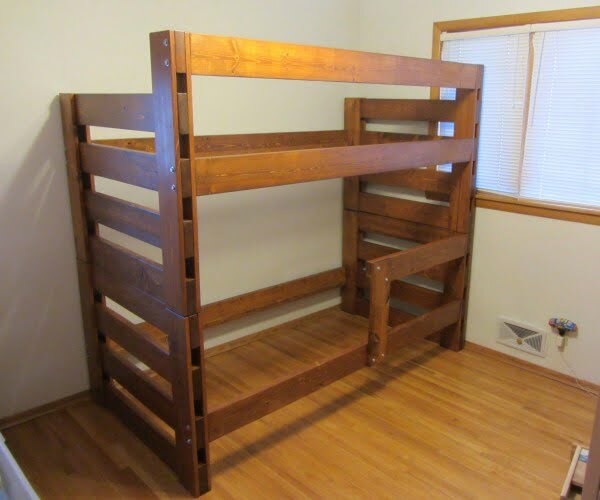 Simple bunk bed made using easy to access lumber that any home center has stocked. You can choose to joint and plane or leave as is from the store if you want to save time or don’t have the tools. This bed is super reliable and will last for a lifetime of use and abuse. Follow the article for the entire guidance. What a terrific 2×4 bunk bed made the easy way. To replicate it read this website. 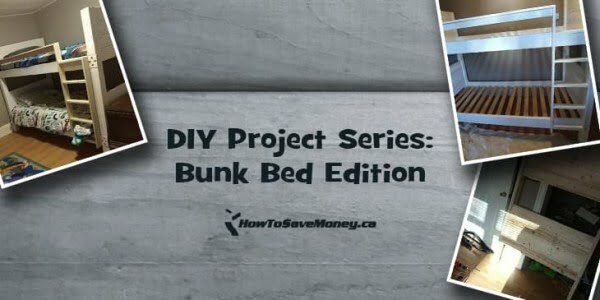 The tutorial on how we built DIY bunk beds in our cottage bunkie. Floating, minimalist, wood bunk beds in a grey wash finish. Constructed of pine and poplar wood. Read this website for the entire plans. 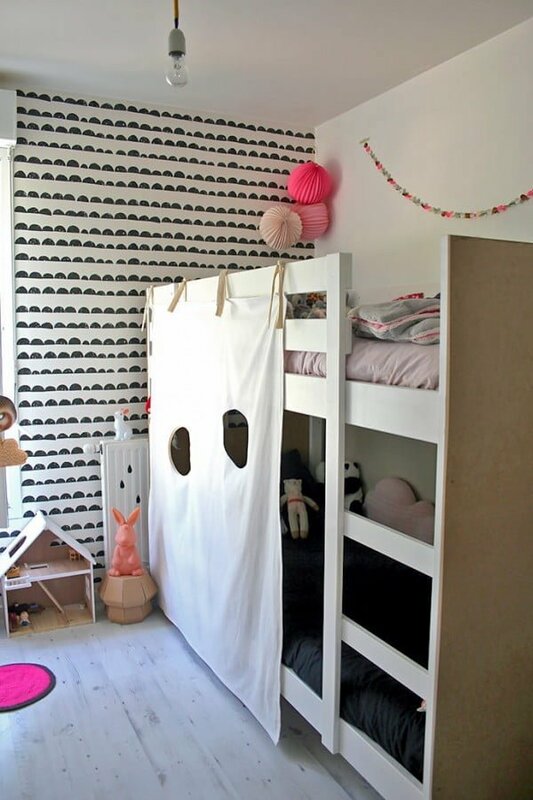 Turn your child’s bunk beds into a super fun secret fort with this simple IKEA hack. Check out the link for the complete guidance and instructions. If you have the tools and the know-how, DIY projects can be quite a frugal endeavor. 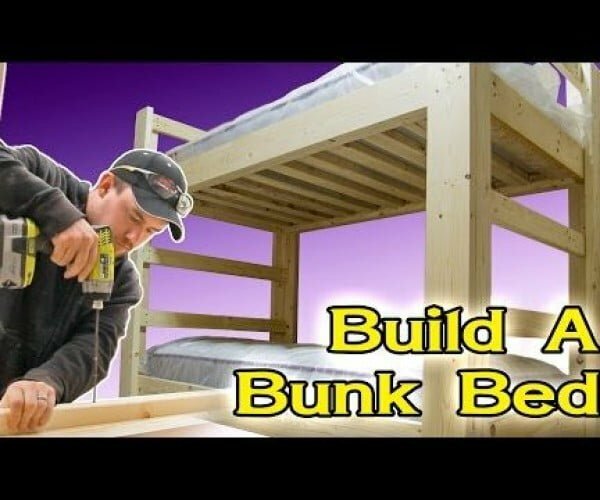 Check out these plans for building your bunk beds and see how much money you can save. 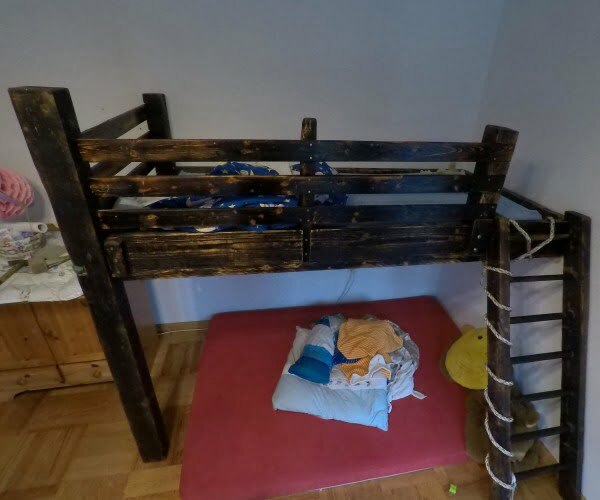 This is a beautiful bunk bed out of reclaimed wood and with fire-finish on a budget. Check out the tutorial to learn how to do it. 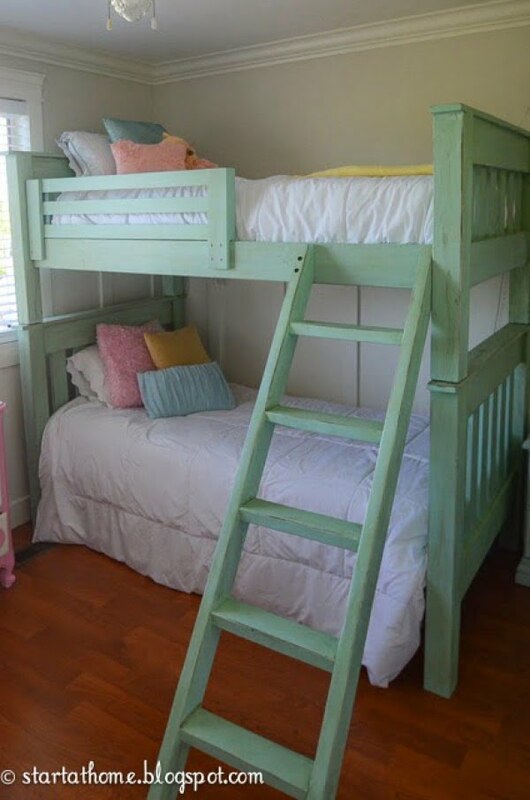 What a fantastic idea of bunk beds with stairs for a budget craft project. Follow the link to see the entire guidance. 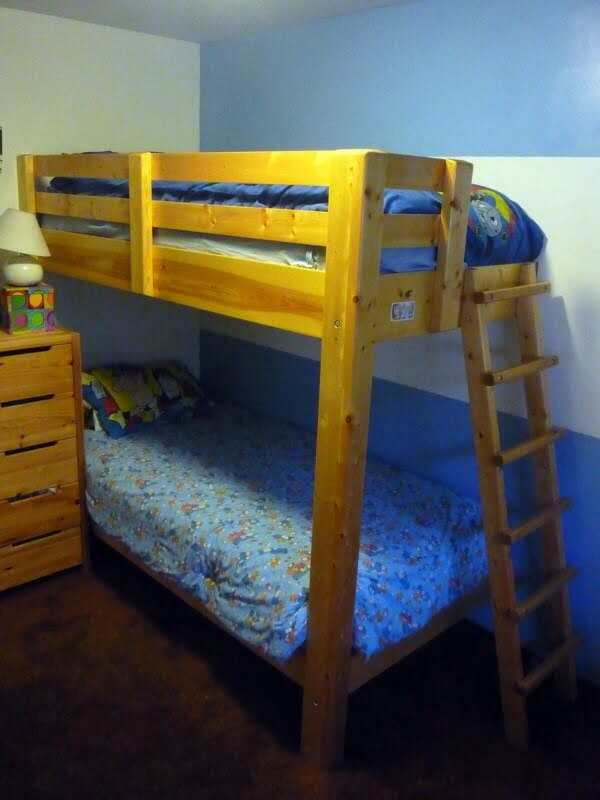 This triple bunk bed is hacked by nesting the IKEA TUFFING bunk bed under the loft bed. You will be shown how to build it using IKEA assembly diagrams. Read the tutorial to find out how to do it. 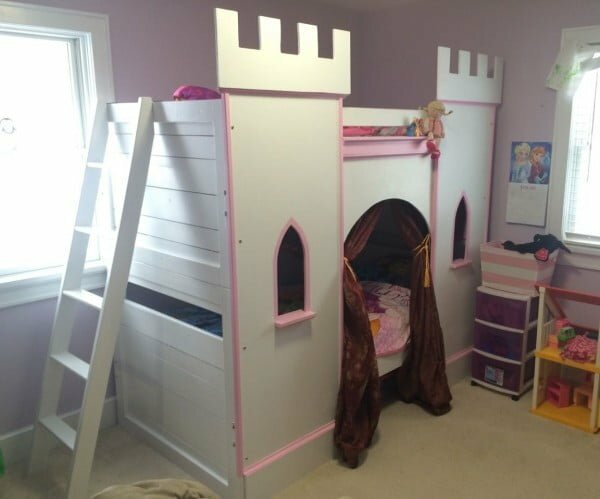 What a terrific princess castle bunk-bed you can recreate the easy way. Check out this website to find out how to do it. 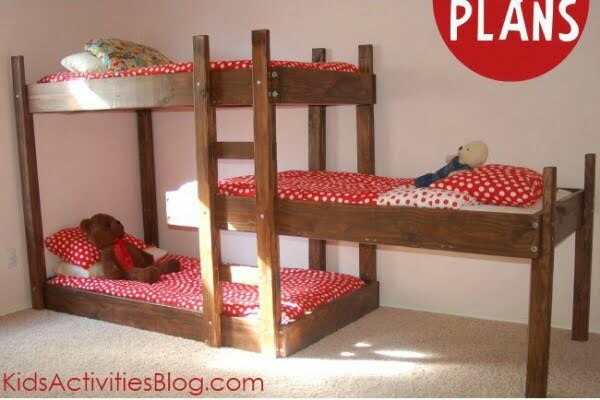 This DIY Triple Bunk Bed is perfect for grandchildren, triplets, and kids who share a room. It’s a great space saver and so much cheaper to build than buy. To replicate it at home read this website. 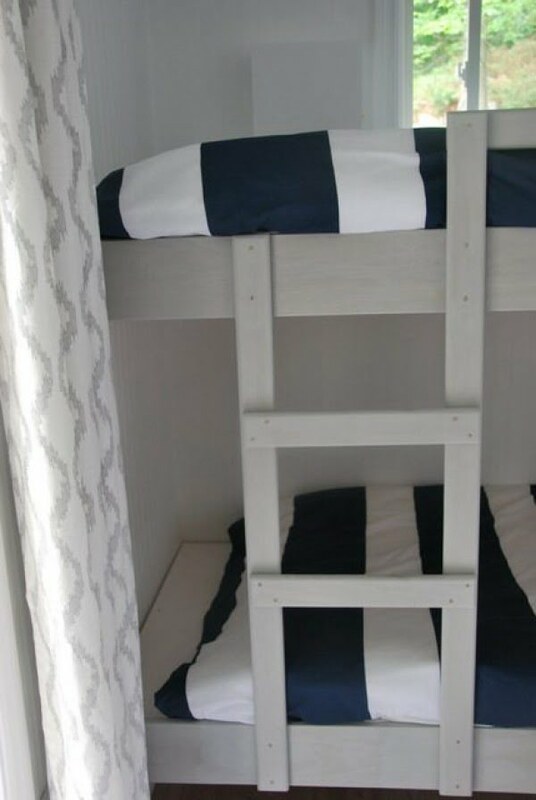 Create the pine bunk bed as a straightforward craft project on a budget. To make it at home follow the link. 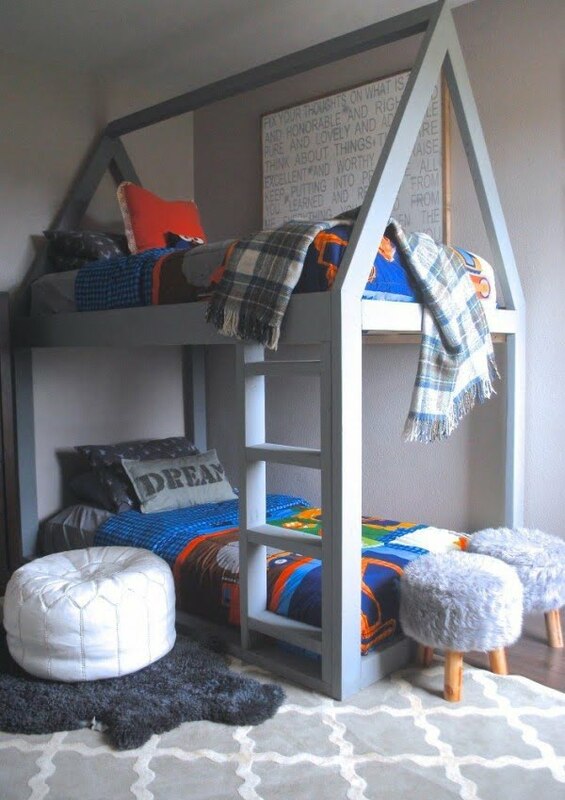 Create this fantastic bunk beds project after seeing this bedroom reveal. To build it at home read the tutorial. 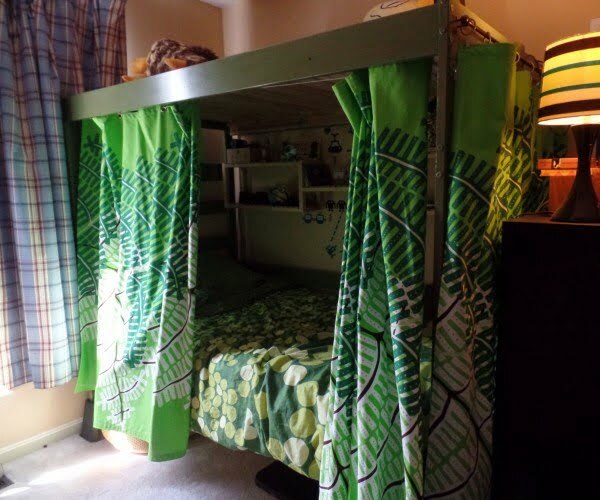 This is an awesome bunk bed hack for extra privacy you can recreate the easy way. To make it at home check out the link. Bunk beds are surprisingly expensive if you get a sturdy one, and the cheap ones feel pretty flimsy. This one is straightforward to build from off-the-shelf lumber and is rock-solid. To create it at home check out the tutorial. 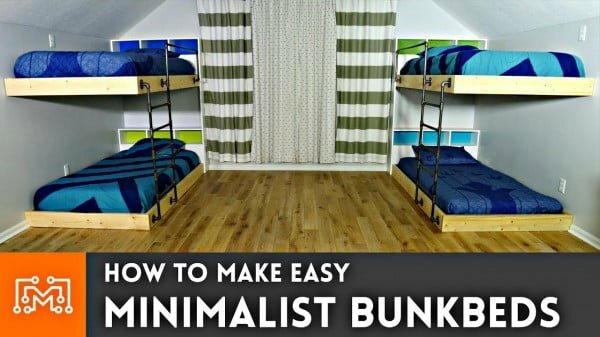 This is an excellent minimalist bunk bed you can build on a budget. See the article to find out how to do it. 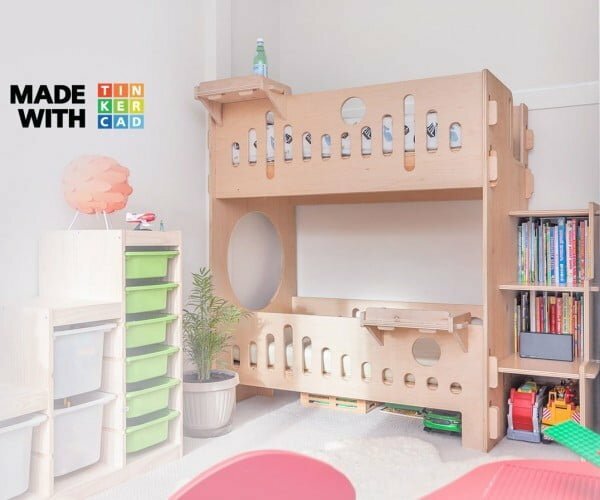 What a beautiful bunk bed built with no screws, and you can replicate it the easy way. Follow the article to learn how to do it. 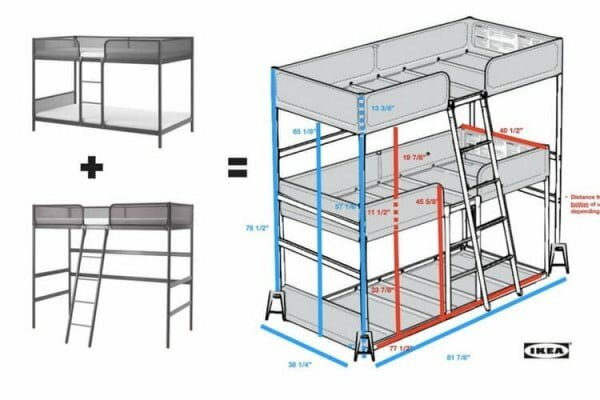 See how DIY built-in bunk beds are made, including a ladder and railing, by building simple floating platforms for two twin XL mattresses. To create it at home follow the article. 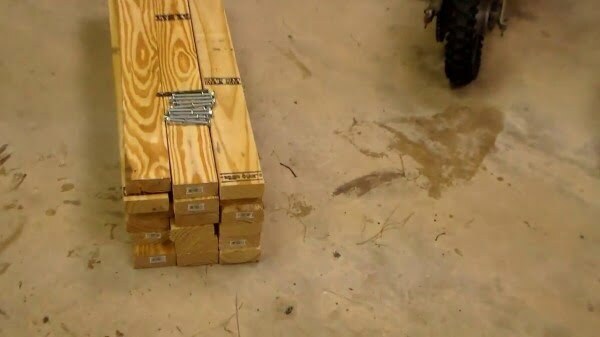 This is a super easy build as the materials are all common construction grade pine and every cut is a 90 degree cut, so there are no difficult angles. To build it at home check out the tutorial. 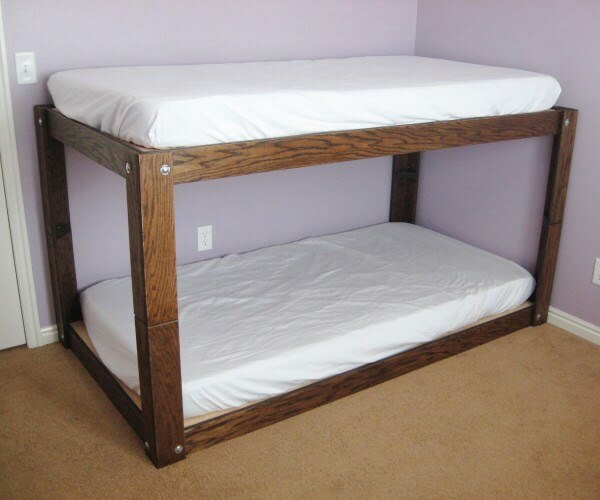 Create the DIY bunk bed for about $100 or less from 2×4 and 2×6 the easy way. See the article to find out how it’s done. 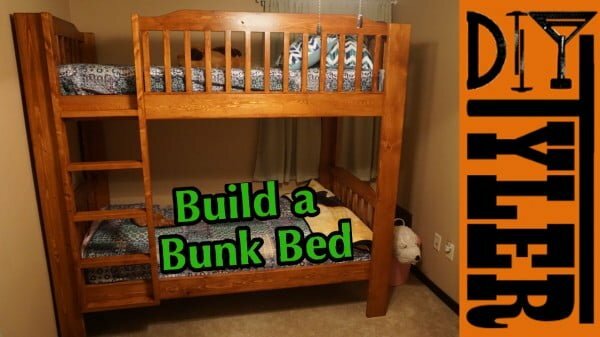 Build this amazing DIY bunk bed for under $100 for an easy craft project. Check out the video to see how to do it. 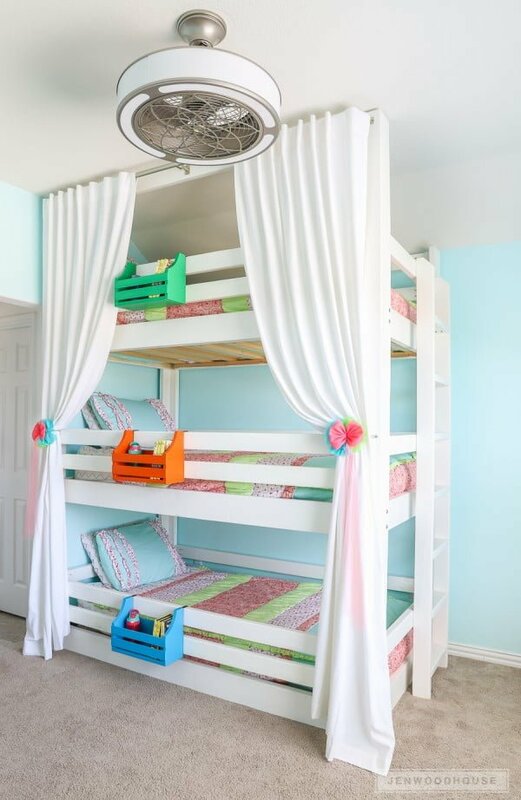 This is a terrific, easy double bunk beds project. Watch how to you can recreate them the easy way. Watch this video for the entire guidance.